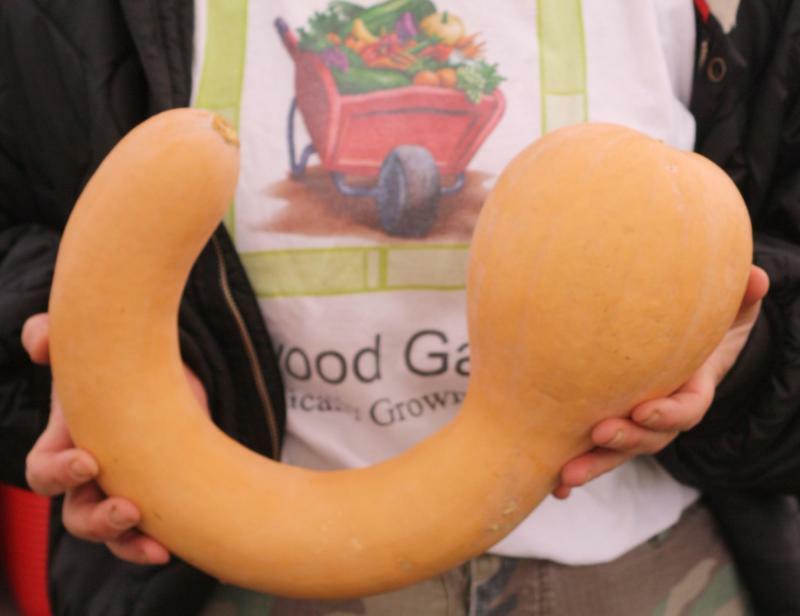 "All in the (Turnip) Family," The Local Food Report with Elspeth Hay. Particularly in the winter, we need all the choices we can get when it comes to vegetables. 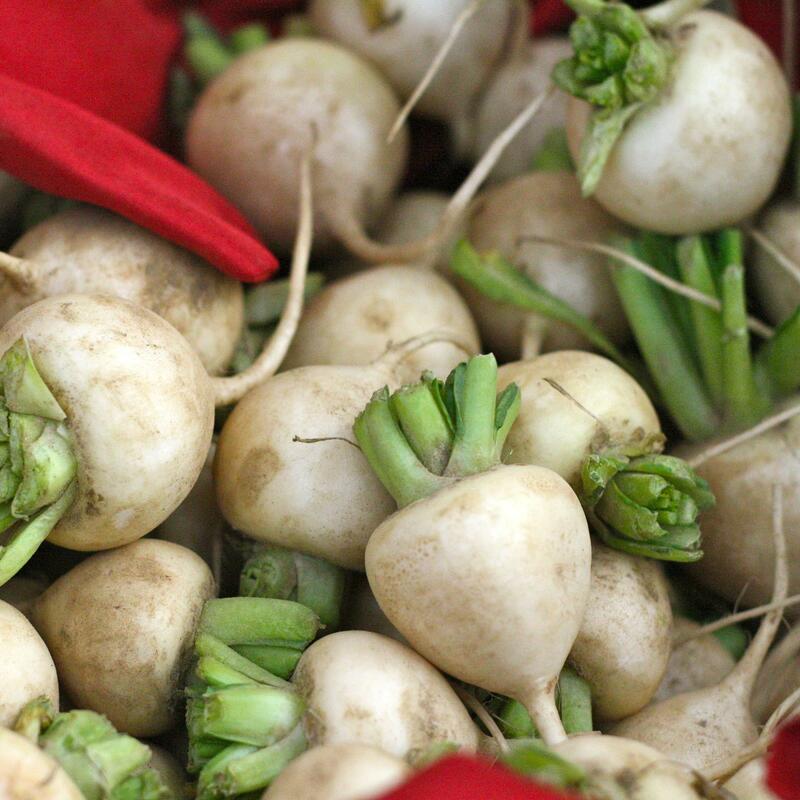 On this week's Local Food Report, Elspeth explores locally grown turnip family varieties. She says it's nice to see local farmers reviving old root vegetables to keep us fed. Read more about turnips, and find a recipe for rutabega fries, on Elspeth's blog, Diary of a Locavore.